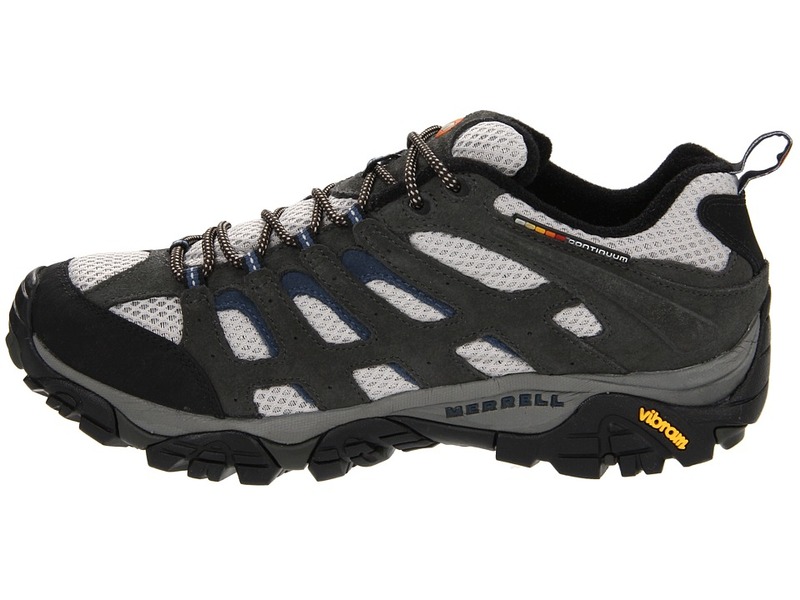 The Merrell ‘Moab Ventilator’ is a summer essential offering highly evolved breathability for hiking or biking the trails. 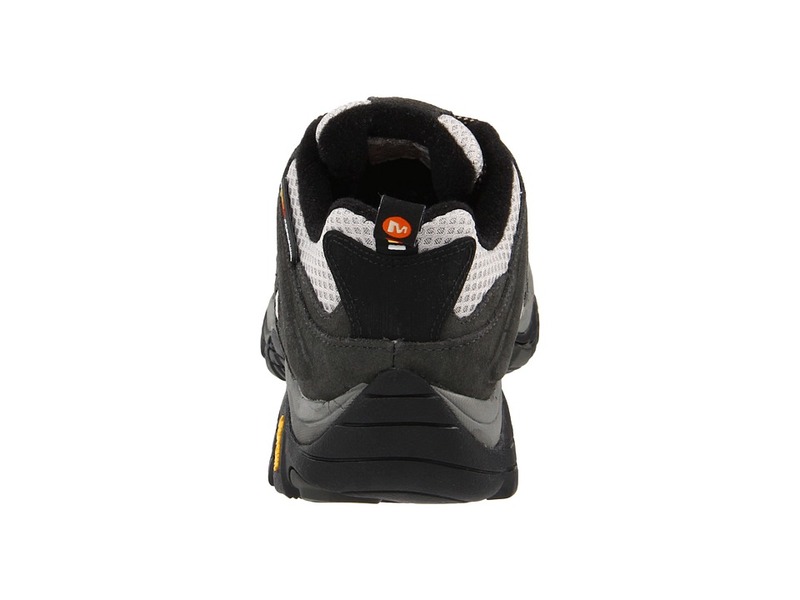 ; Durable, water-resisting leather and breathable ventilator mesh upper with breathable ventilator bellows tongue. ; Rubber toe bumper and heel counter for added durability and protection. ; Breathable mesh lining treated with Aegis antimicrobial technology. 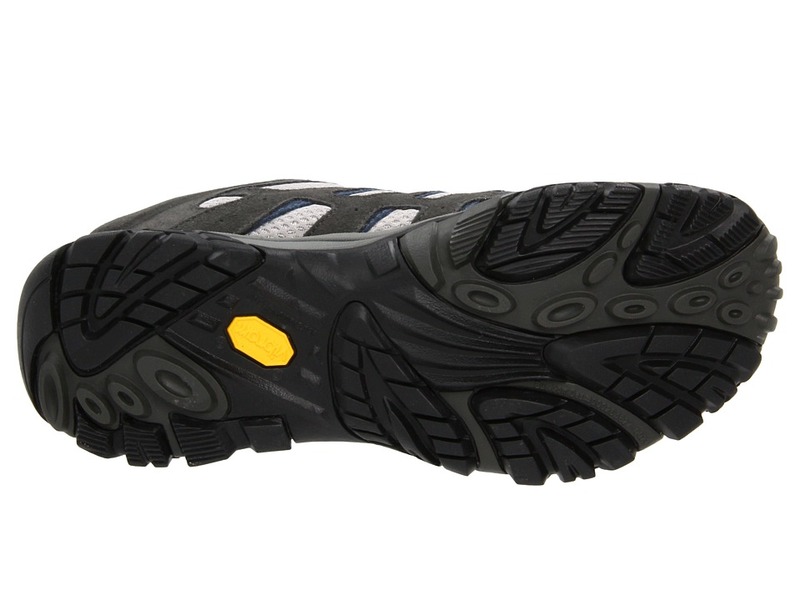 ; 4.5mm anatomical footbed with compression-molded EVA footframe and nylon 6.6 injection-molded arch shank. 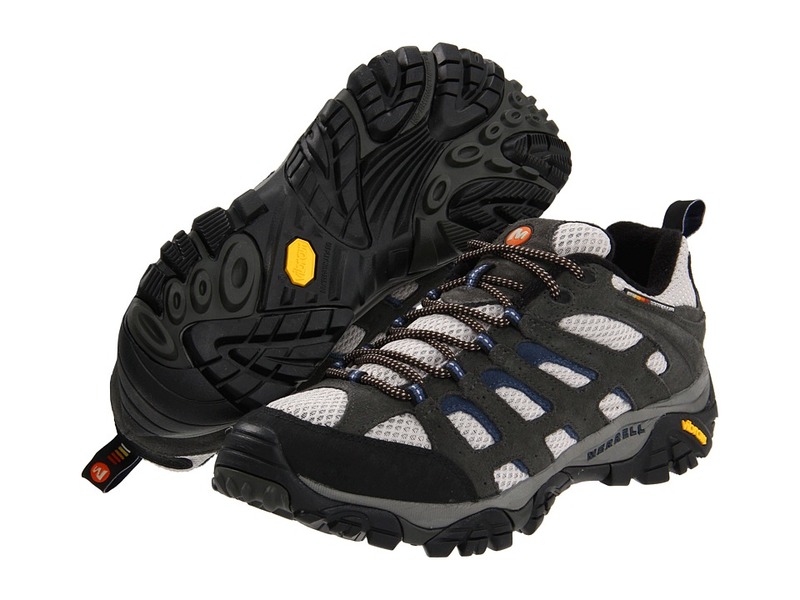 ; Merrell Air Cushion midsole and Vibram Multi-Sport TC5+ rubber outsole with 5mm lug depth. ; Slip lasted construction. ; Imported. Measurements: ; Weight: 15 oz ; Product measurements were taken using size 9, width M. Please note that measurements may vary by size. 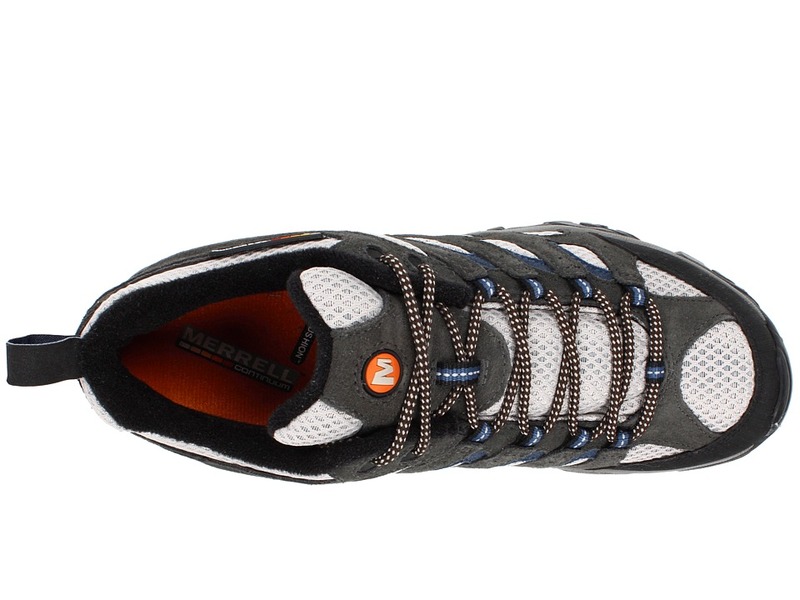 Be the first to review “Merrell Moab Ventilator Men’s Lace up casual Shoes” Click here to cancel reply.